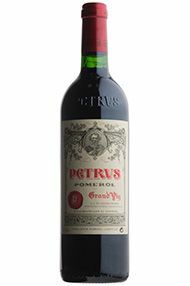 The Wine Advocate - Offering pure black cherry and blackcurrant fruit, the inky ruby/purple 2005 Petrus is still very young and unyielding, but super-concentrated, powerful, full-bodied and primordial. It is much more backward than the likes of Lafleur, Trotanoy or Hosanna. Nevertheless, it is super-rich, extracted, beautifully balanced and pure. Forget it for another 10-15 years, and drink it over the following half-century. This may well be among the longest-lived wines of 2005. 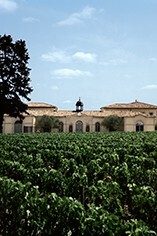 Parker - Offering pure black cherry and blackcurrant fruit, the inky ruby/purple 2005 Petrus is still very young and unyielding, but super-concentrated, powerful, full-bodied and primordial. It is much more backward than the likes of Lafleur, Trotanoy or Hosanna. 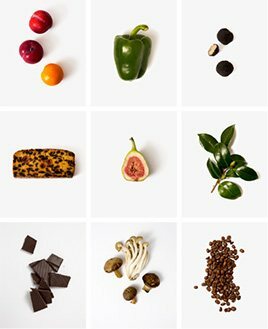 Nevertheless, it is super-rich, extracted, beautifully balanced and pure. Forget it for another 10-15 years, and drink it over the following half-century. This may well be among the longest-lived wines of 2005.